On Surf Philippines latest TV commercial, you can get free internet access on Facebook and texts when you buy their specially mark fabric conditioner product. 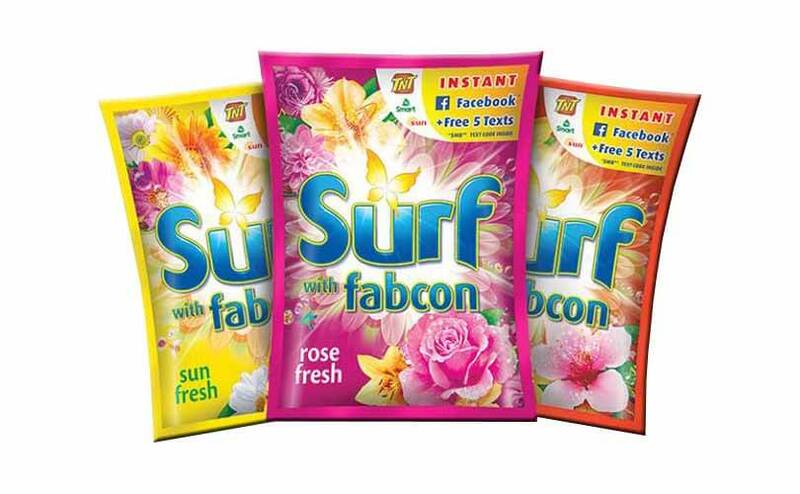 To those who have used Surf with fabcon, you can keep all those empty sachets to join on their Pa-Textival promo. Just look for the code inside, then use it to redeem free FB and text using your Smart, Talk N Text and Sun Cellular prepaid SIM. Are you excited to join? Want to update your status? Out of load? Find out how by following the simple mechanics. To redeem using the code inside the Surf sachet, just follow the correct keyword format then send to access number code. See sample below as your reference. The more you use Surf fabcon, the more code you can use to redeem. Just head to your nearest grocery and sari-sari store, then look for those marked sachets to participate in this latest promotion. To Globe users, if you have sachets with promo code do share it with your friends and love ones who are using the Smart network. For updates and more details, go check out their website and social network pages.